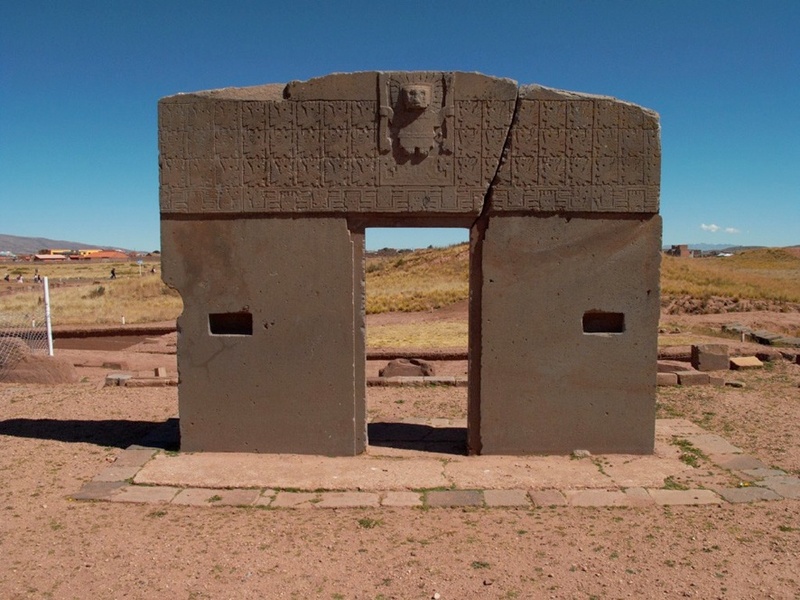 I revisited my all time favorite site, Tiwanaku, and the Isles of the Sun and Moon in Lake Titicaca in May 2009. Seeing the Gate of the Sun at Tiwanaku again made my year! I loved seeing the Sun Gate again and hope to see it again sometime soon. Click on the photo below for my Bolivian adventure. 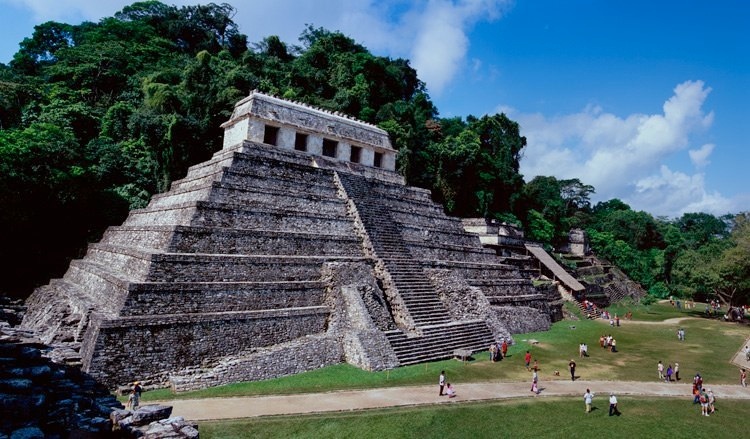 I love the Mayan Culture and their ancient cities. I visited Cozumel with my family back in 1978, before I knew anything about them. Since 2005 I have visited the Mayan cities in Chiapas, the Yucatan, Guatemala, and Honduras every March. I also visited the Yucatan with my good friends Enrique and William every winter starting with December 2007. Click on the photo below to see my photos and read about my adventures in the Maya Lands.